Discolouration and yellowed teeth can be common problems. As people age, their tooth enamel becomes weaker and darker, causing stains to appear. Certain acidic food and drinks, such as orange juice or red wine, weaken the enamel and leave stains. At Clearbrook Dental Group, we have provide whitening that is easy and effective, resulting in a whiter, more youthful smile! Look no further for professional Abbotsford teeth whitening. Our office use ZOOM teeth whitening. ZOOM whitening uses a PH balanced Hydrogen Peroxide gel. After it is applied, we use a light to activate the gel and allow it to penetrate into your teeth to remove stains and other discolourations. On average, ZOOM can whiten teeth about eight shades in an hour. 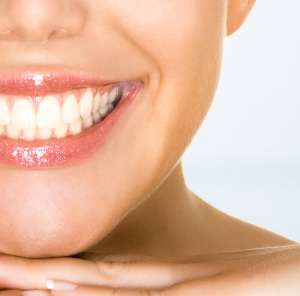 If you’re looking for an effective teeth whitening in Abbotsford, contact us today! Dental website design and patient education videos by Optio Publishing. Photographs are being used for illustrative purposes only and any person depicted in the Content is a model.